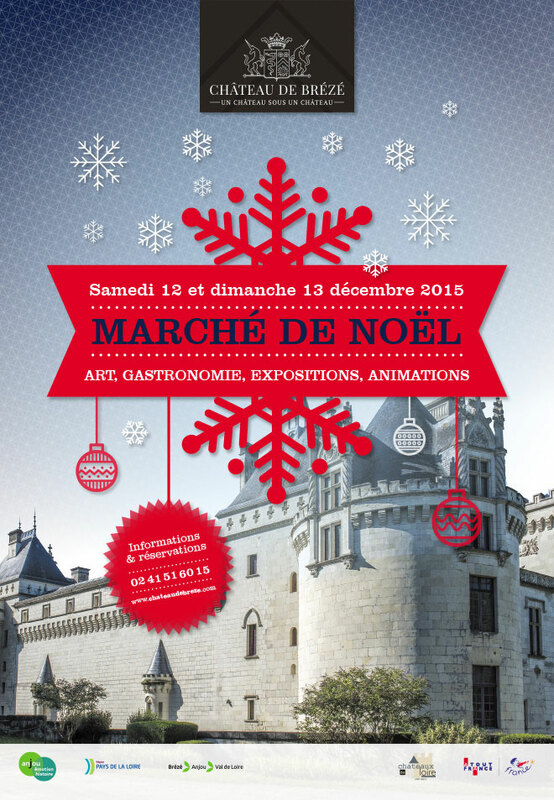 For the 7th consecutive year, the castle of Brézé invites you to his Christmas market the Saturday the 12th and Sunday, December 13, 2015. Many exhibitors will be present to make you discover their crafts of art or gastronomical. This event will proceed in the undergrounds of the castle, in the middle of the old seigniorial storerooms which sheltered formerly the wealths of the field! Many animations for kids and parents will be also organized during day. Share one magic and cordial moment in family or between friends! 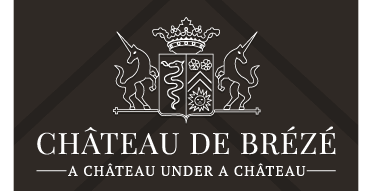 While benefitting from the Christmas market and its animations, you will be able to freely visit the underground site of Brézé. With fallen the night, the castle will cover her coat of colors for a complete illumination of the site, in particular for the night one of Saturday!